2011 TOUR - 20th anniversary of Druha Trava! It's been years in the making and now we have finally put it together...a mailing list, so that we can keep in touch you. 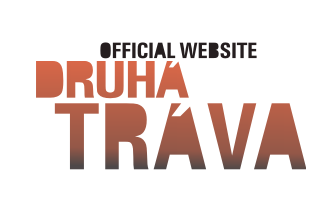 Join the Druha Trava mailing list to receive the latest tour information, quarterly newsletters, giveaways and more!